We were delighted to work with Gary and his hard working team at Enviro Building Solutions. 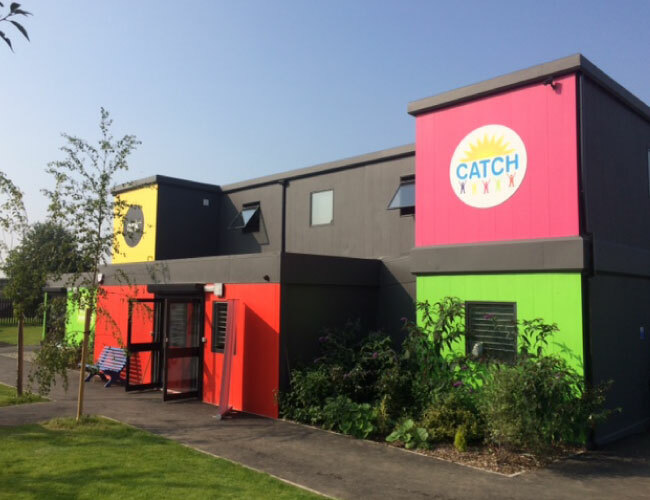 I thought you brought great experience to the delivery and successful completion of the ARK centre for CATCH. Value engineering and bringing the project in within budget despite difficult site conditions and late design changes. At the recent opening ceremony the high quality of the building and speed of construction were particularly praised by the Chief Constable and the Police and Crime Commissioner.